J Dusi Winery – This is a great winery to hang out and relax at. The openness of vineyards in the distance creates a really mellow feel, it was not overly crowded (then again we started at 11am) when we went and we were greeted with the family dog who roams the property. They have corn hole and a sea-saw for kids to play with and entertain themselves while you hang out and wine taste. Herman Story – We were apprehensive when we pulled up because the location is more of a production facility as oppose to a vineyard. Located just a block from the main attractions of the town lies their tasting room. Every single wine we tasted was some of the best wines each of us has ever had (make sure to try the 426). The culture and vibe in the room was paralleled to none and was very upbeat and trendy, the staff was extremely knowledgeable about the wine and helped carry our cases to the car after we tasted. We were told stories about the owner and how they have quarterly pick up parties for all of their wine club members. Our parents were greeted last time they visited Herman’s story and got to meet the owner, which he opened the tasting room up for them after they were closed and gave them a bottle to take back to their hotel since it was their anniversary. 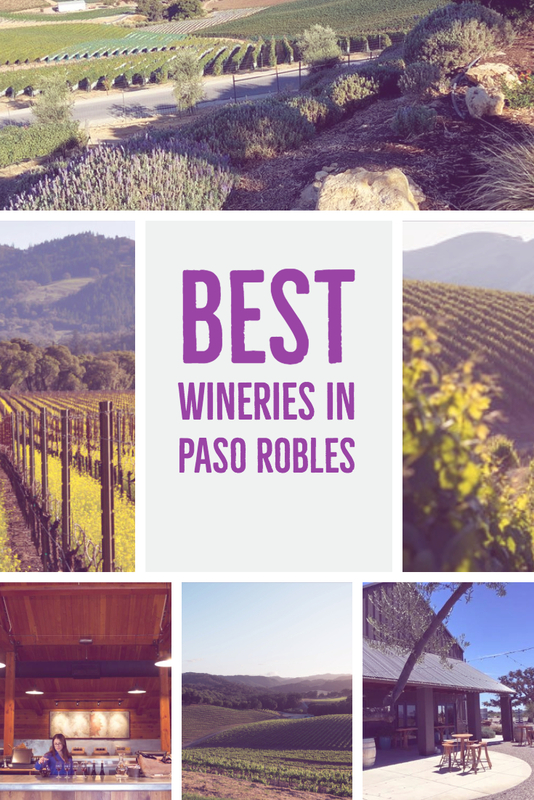 Definitely make sure to stop in if you are visiting Paso. 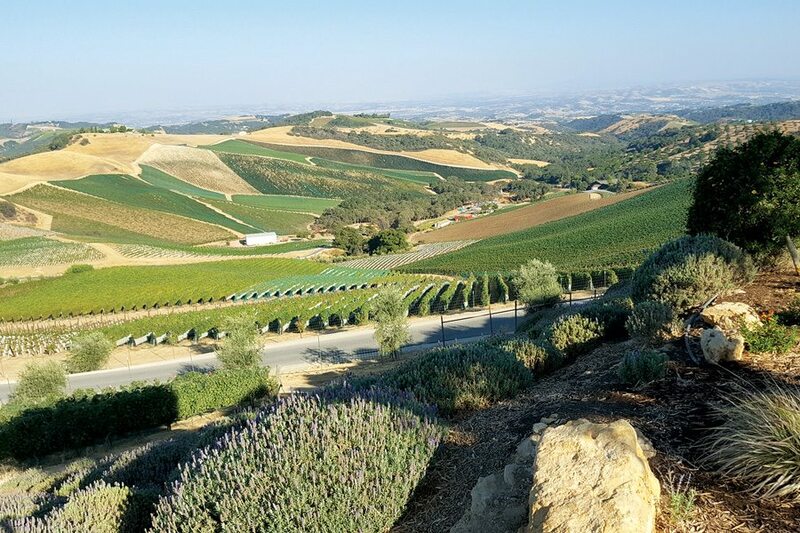 DAOU Vineyards – Perhaps maybe one of the best views in Paso. This winery was exceptional. From the rolling hills, to the charcuterie boards we were definitely impressed. 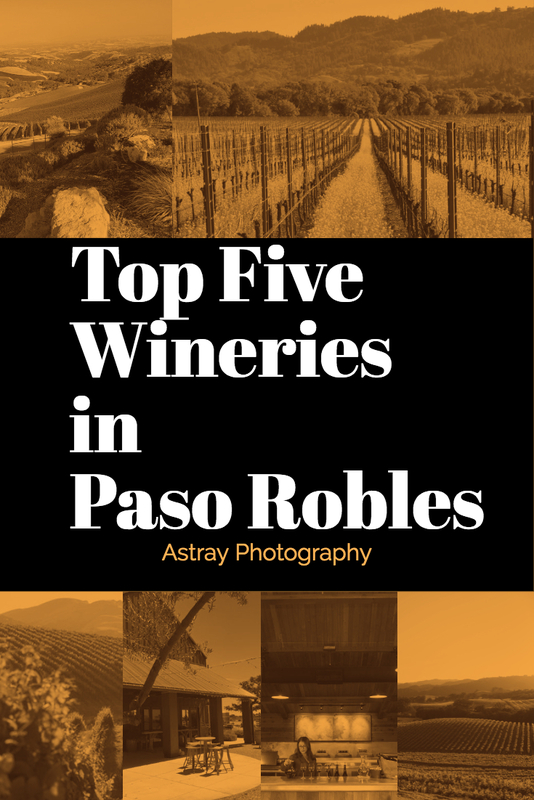 This winery seemed extremely popular and was more high class than all of the others we visited, if you are looking for a fun, modern winery to try with 360 degree views, this is it. Opolo Winery – This was another one of our favorite wineries, maybe because we always end here. The wine is incredible no doubt, but so is the pizza! Fire brick pizza that they match with a glass of your choice of wine to pair with your toppings. After a few glasses and a few pizzas, we washed it down with Brandy and other liqueur thanks to their distillery tasting, make sure to try the Nutty Behavior. Formerly “The Distillery at Opolo”, Willow Creek was founded in 2013 with the intent to produce top quality brandies to accompany their wines. Now the Willow Creek boasts aromatic fruit brandies as well as premium liqueurs. Turley Winery – Another one of our favorites, we were able to try the selected wines on their tasting menu and were educated on the differences of each wine. The staff was very intricate on their responses and helped us understand the history. They seated us and had a server come and pour us our tastings which is usually only done if you make a reservation, we felt extremely well taken care of and loved the environment and Spanish style feel of their winery. 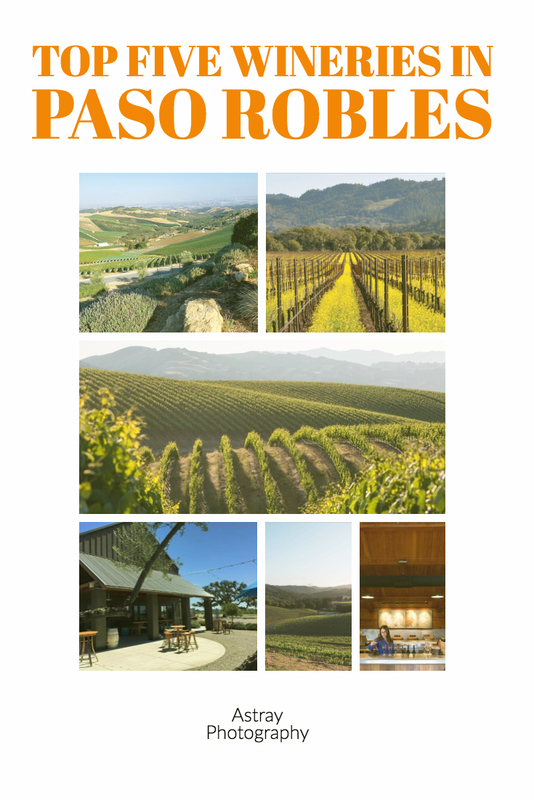 We hope this quick list helps with your decision for wineries to try when in Paso Robles. Feel free to message us about other favorites we have been too! About us: We are wedding and engagement photographers who love capturing life’s greatest moments. Based in Southern California, we travel throughout the U.S to document couples’ weddings. If you are searching for an engagement or wedding photographer who is located in California, or searching for a photographer who is willing to travel we would love to hear from you!